Вісті Донецького гірничого інституту – Журнал розрахований на наукових співробітників, інженерно-технічних робітників підприємств, проектних організацій, навчальних та науково-дослідних інститутів, докторантів та аспірантів. 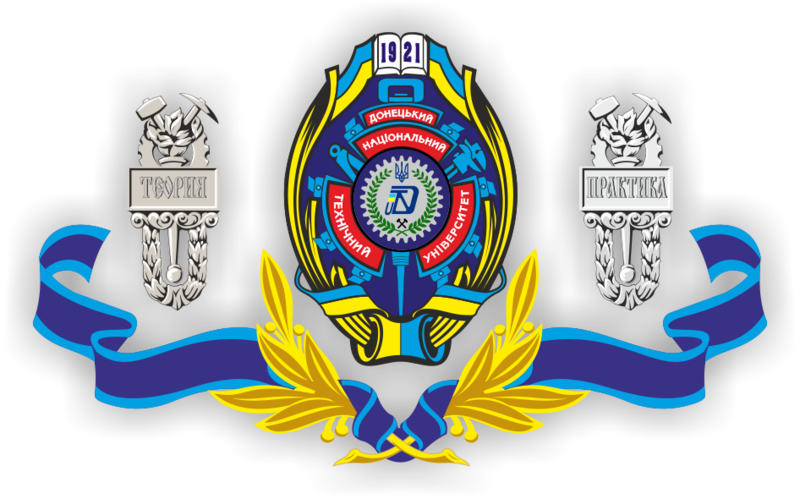 The collection is registered in the State Committee for Information Policy, Television and Radio Broadcasting of Ukraine. KB №7378 from June 3, 2003. The journal publishes research articles and reviews on the results of research and development in the field of engineering sciences. The journal is intended for scientists, engineers and technicians of enterprises, design organizations, educational and research institutions, doctorates and postgraduates. 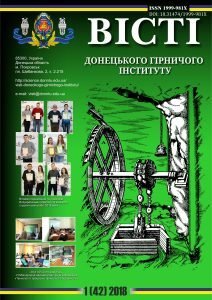 “Journal of Donetsk Mining Institute” is included in the “List of scientific professional publications of Ukraine”, in which results of doctoral and PhD dissertations in engineering can be published, approved by the Certifying Board of Ministry of Education and Science of Ukraine on academic boards, order number 374 of March 13, 2017. 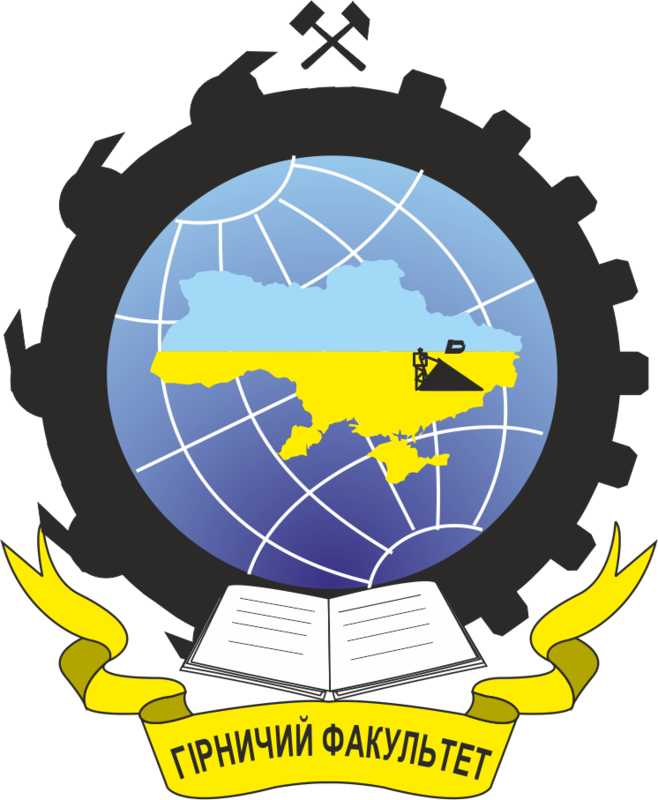 “Journal of Donetsk Mining Institute” is presented in the top research libraries of Ukraine, electronic version of the journal is included in the Vernadsky national library of Ukraine and National repository of academic texts, is indexed in the national database “Ukrayinika naukova”, in the international scientific-data base “Index Copernicus” and accessible web search engine Google scholar.